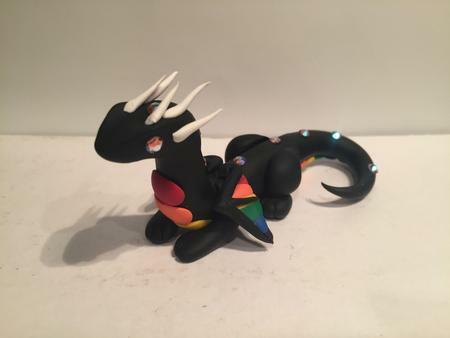 I got into a new hobby last December and wanted to share some of my creations. 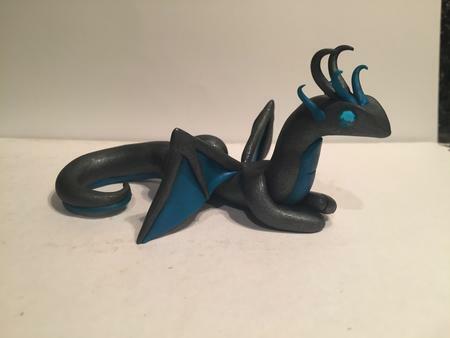 I make dragons out of oven-bake clay! Please pardon the low-budget photoshoot. The amount of images got rather extensive so here's the full album! I made this one for Kibi since her previous dragon was destroyed by small children. Wow, they're amazing! Can't wait to kill them and get the Dragon Egg! They look amazing,great job Mir! 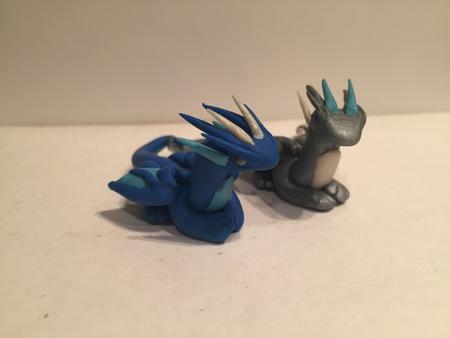 I love the black and blue dragon! The past, the present, and the future walk into a bar? I love the bling bling on dragon tails, these are awesome ruto! Keep it up!